Sod turning marks the official start of construction. The project is a four lane, 18km project road improvement project and represents part of the Northern Corridor north of Wellington - a road marked as one of National Roads of Significance. Higgins is an alliance partner in this project and will play a major role in the project delivery. 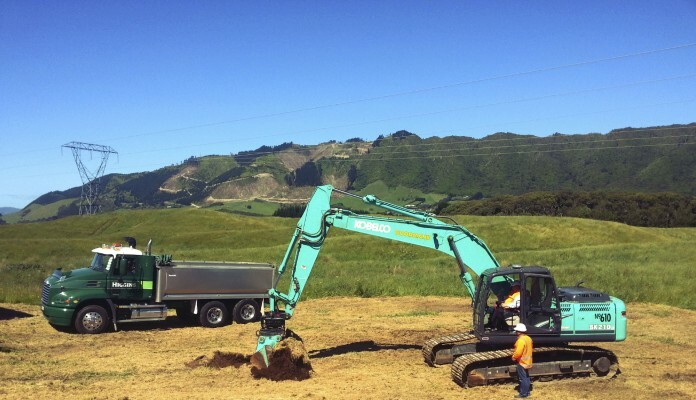 Other partners in this alliance include NZTA, Fletcher Construction, Beca, the Kapiti Coast District Council, and local sub consultants and subcontractors such as Goodman Contractors from Waikanae.